So, the other day I came across a brand of vegan burgers and “soysages”which straight away piqued my interest as I love a good burger and also a pun! I was looking around their website and I saw they were based in Devon, I’m based in Devon…..it was meant to be! 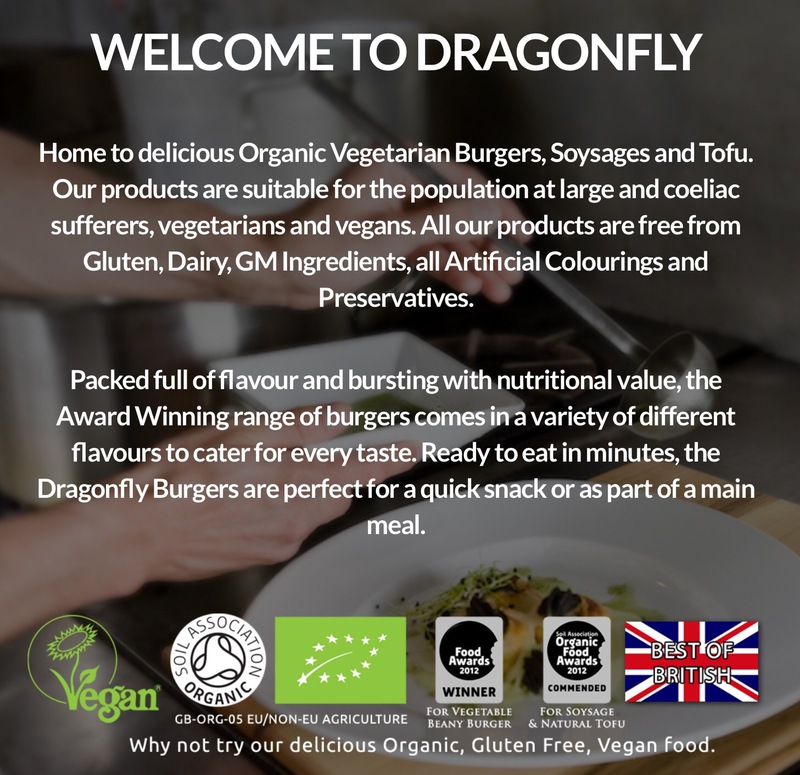 I took a look at their product range and it sounded amazing so I got in touch with them in regards to where I could buy their products as I’d love to support a local business catering to vegans! They not only told me that Holland and Barrett, Indy health shops and other retailers sell their products but as I was in Devon, offered me some free samples. 😀 Anyone who knows me knows I looooove a freebee. Whether it’s a branded pen or a free burger so I was well up for that. Anyway, I have now picked up the samples from their place in buckfastkeigh and will be reviewing them as and when I eat them 🙂 looking forward to this as it’s not something I really do and I never imagined I’d be given free food to try so I’m a happy Vegan Bear right now. I’m also a little nervous as I will be 100% honest and I know out of the products they do, there will be some or at least one I won’t enjoy because I can be quite picky.